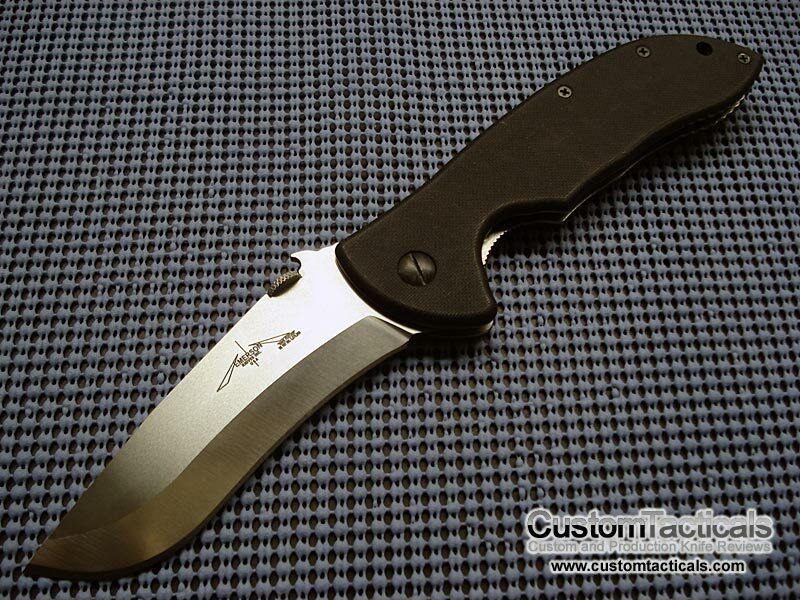 I have to admit, with Emerson knives I’m not sure I know what the hype is all about. 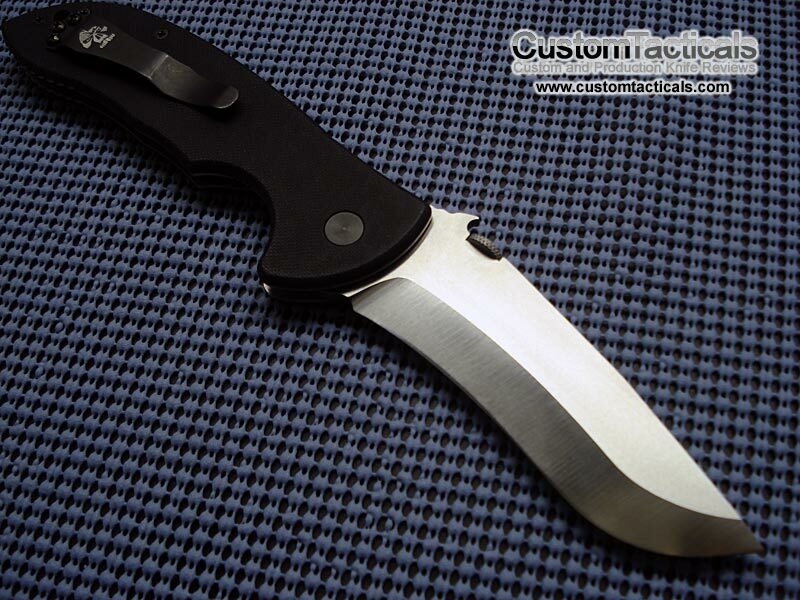 While I think this is a fantastic knife design, the construction and materials are pretty standard stuff. 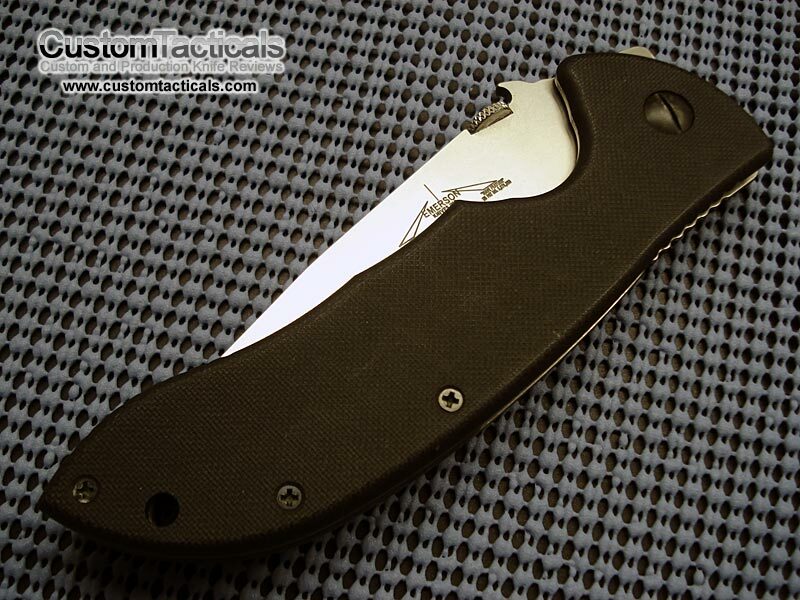 Additionally, the extra cost and rarity of a true satin finish is somewhat odd, since a Satin finish is available on nearly all knives of this price range with no extra cost.